It's a beautiful cold and crisp day today in the Chicago area. Did you know it is International Women's Day today? 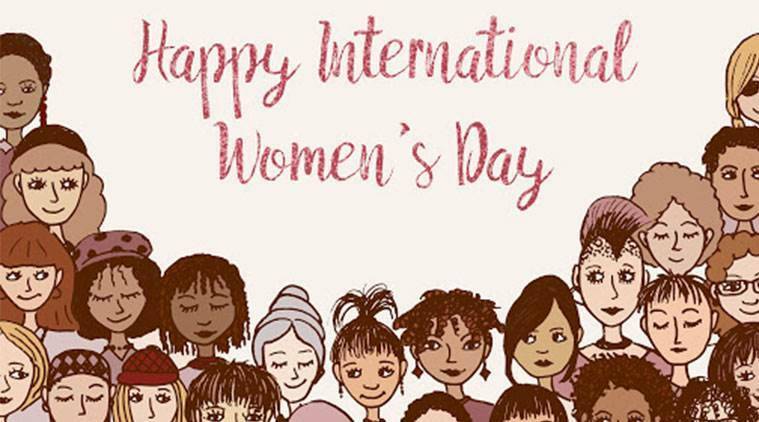 We should acknowledge and celebrate the women in our lives every day but especially today, Our Great Grandmothers, Grandmothers, Mothers, Aunts, Sisters, Daughters, Friends, Wives, Girlfriends, cousins, co-workers, bosses, the list goes on. Off to put on red and call the important women in my life! Wearing my one and only red shirt, and just spoke to my daughter in Boston. Her husband is home today taking over childcare so she can work uninterrupted for IWD. Wearing a red shirt and I have spoken to both of my daughters and sisters and several very strong women on here! Happy International Women's Day!